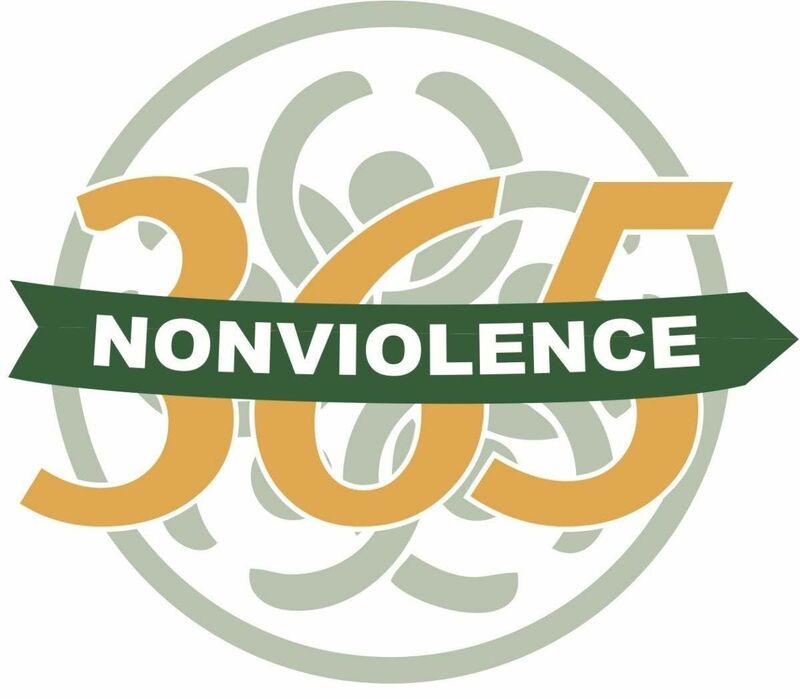 We invite you to join with us in creating a more just, peaceful, humane world through education on Nonviolence365®, which is Dr. Martin Luther King, Jr.'s nonviolent philosophy and methodology. This 2-Day training provides insight into Dr. King's 'Pilgrimage to Nonviolence' and his 'World House' perspective, as well as interactive sessions on his Six Principles of Nonviolence and Six Steps of Nonviolence. The 2-Day engages participants in discussing introductory, yet essential, Dr. King readings and teachings, including 'Letter from Birmingham J*il’ and ‘Drum Major Instinct.' 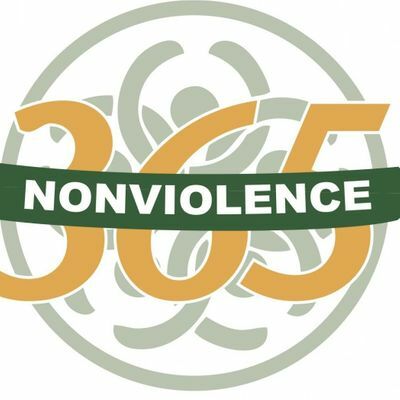 It is a critical step in understanding how nonviolence, as espoused by Dr. King and King Center founder, Coretta Scott King, can prepare people across the globe to embrace nonviolence as a lifestyle and as a vehicle for social change. From systemic injustice to global epidemics to inequity in education to gun violence to violence in language to domestic violence, NV365, as Dr. King stated, "is the answer to the crucial political and moral question of our time - the need for man to overcome oppression and violence without resorting to violence and oppression." We would be honored if you would join us for the 2-day. Your NV365 handbook awaits and NV365 objectives are below. -Reduce family, school, workforce and community conflict, violence and tension;-Enable individuals to better manage community (workplace, school, family, etc.) conflict so that it doesn't escalate to violence;-Provide relationship-building and problem-solving skills;-Focus on the root cause of violence and not the symptoms; -Decrease the potential for community unrest and people resorting to violence;-Encourage people to be proactive in identifying violence-prone situations and the skills needed to address those situations;-Provide character education in the form of insight into the life, philosophy, and methods of Dr. Martin Luther King, Jr.;-Cultivate leadership skills and attributes relative to Dr. King's nonviolent leadership philosophy and methodology; and-Provide resources to begin a Pilgrimage to Nonviolence and embrace Nonviolence365 as a lifestyle.